Chuck retired from the University of Alaska in 2013. 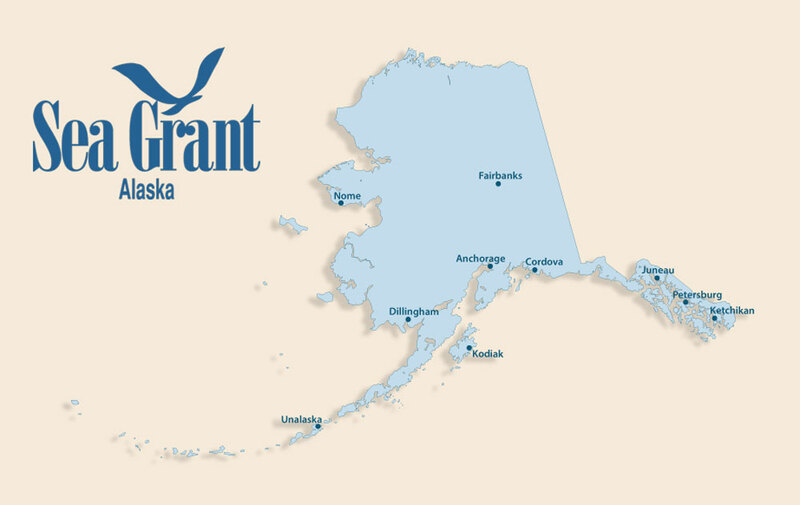 Assisted Alaska seafood processors and fishermen in solving their technical problems and produce high quality products by teaching courses in food processing, HACCP, sanitation and quality control. Helped processors understand the products they are developing through laboratory testing and evaluation, and offered individual consultation with anyone interested in becoming a seafood processor. Shared experience on quality and product development.